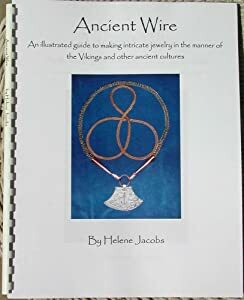 Helene Jacobs, author of the Ancient Wire jewelry making series of books, specializes in recreating ancient jewelry from many different cultures. 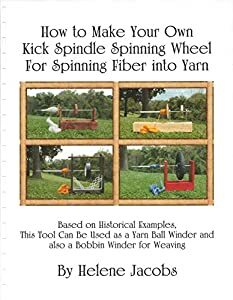 She gives her readers detailed instructions for creating ancient jewelry and shows them where they can learn more about the history of the pieces. As she finds new information on the artifacts like the ones in her books, Helene will list them here. Helene has always had a passion for creating, figuring things out and teaching. She believes that everyone should have access to making beautiful items simply, without expensive and hard to find tools and materials. 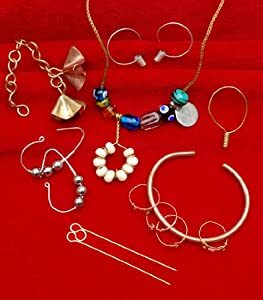 Though it takes just a few tools to make the jewelry described in her books, Helene has an embarrassingly large collection of pliers.